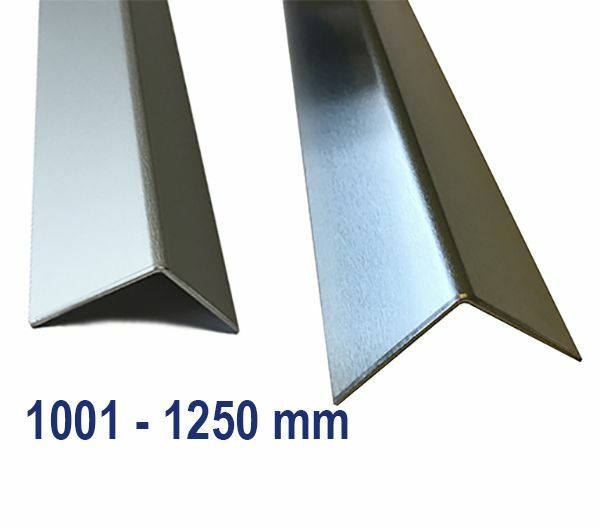 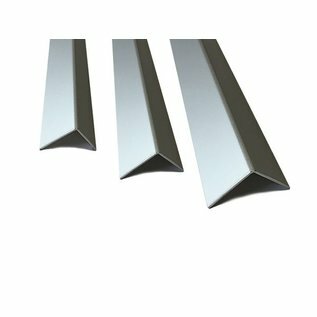 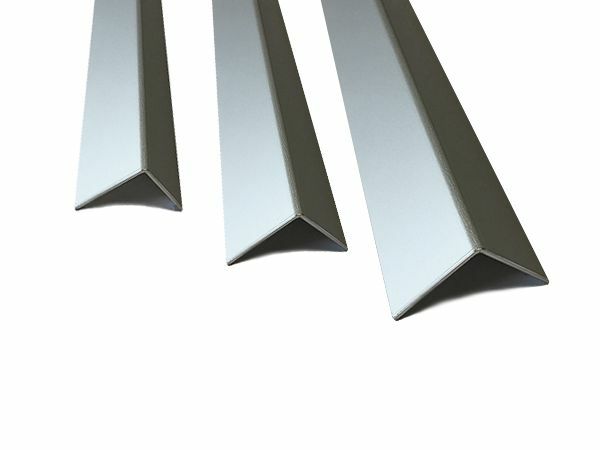 Angle made of aluminum, simply folded, surface optionally available on one side with protective film or natural anodised in different thicknesses and sizes. 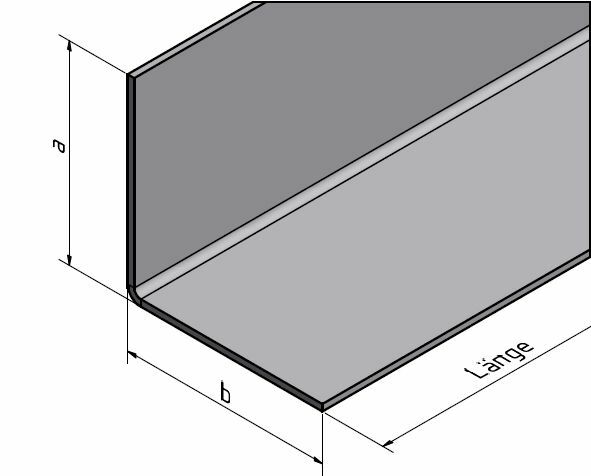 You can enter your desired length up to a maximum of 1250 mm in the box below. 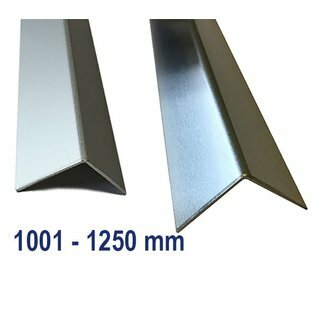 Made of high quality aluminum [Al99.5] The visible surface is foiled and will only be removed by you during assembly.